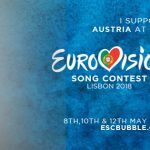 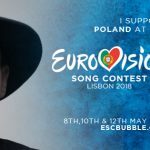 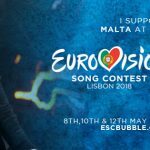 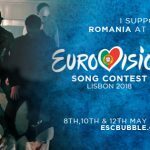 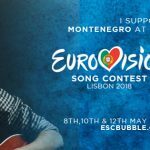 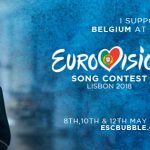 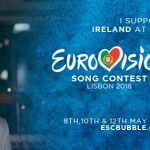 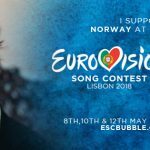 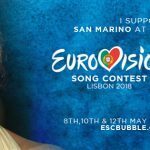 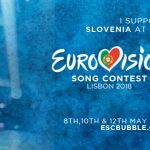 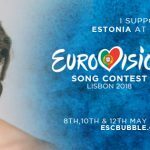 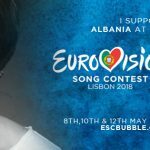 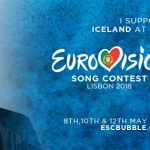 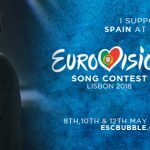 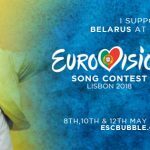 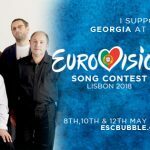 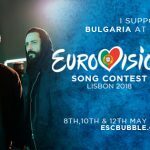 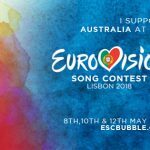 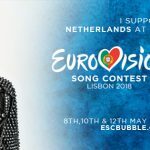 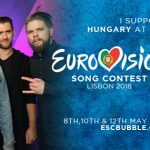 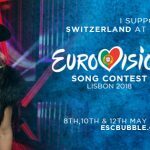 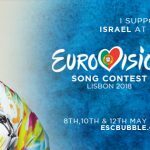 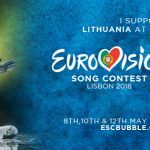 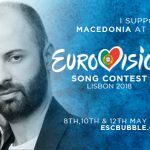 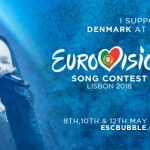 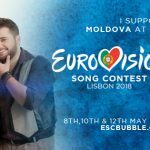 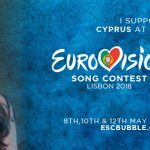 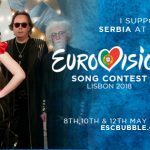 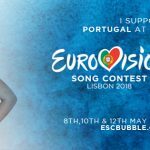 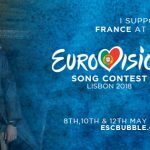 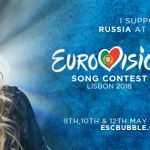 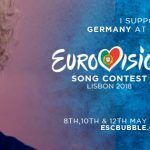 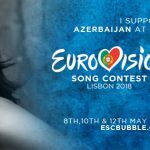 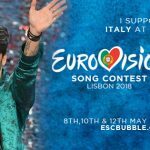 Download support banners of your favorite entries from Eurovision 2018! 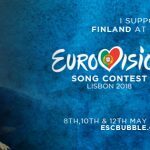 ESCBubble has once again prepared banners for your social media accounts, so you can show your support to your favorite act. 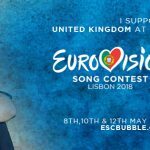 You can check out all of the banners in our photo gallery, and download and use them for your own Facebook account.